Crobox helps eCommerce brands understand and act on their shoppers behavior in real time. In short, it's a persuasion profiling technology. They build unique profile data making use of consumer psychology and machine learning. Based on a strong combination of user, product and contextual data, Crobox predicts which persuasion principles do and don't work for each individual visitor. 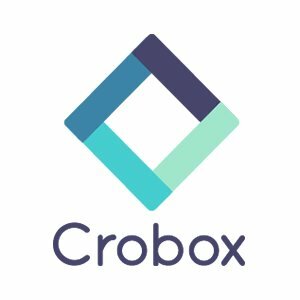 Crobox's automated software combines consumer psychology with machine learning to convert more of your shoppers into buyers. They call it Persuasion-in-a-Box through a single line of code. Crobox delivers automated campaigns tailored to your target audience and personalized to your visitors' profile, as well as customized messaging and personalization of every aspect the customer journey. Based on a combination of user, product and contextual data, Crobox predicts which persuasion principles do and don't work for each specific visitor. From there you can make an informed, data backed decision on which page section or site wide UX/UI/messaging changes to make, if any.